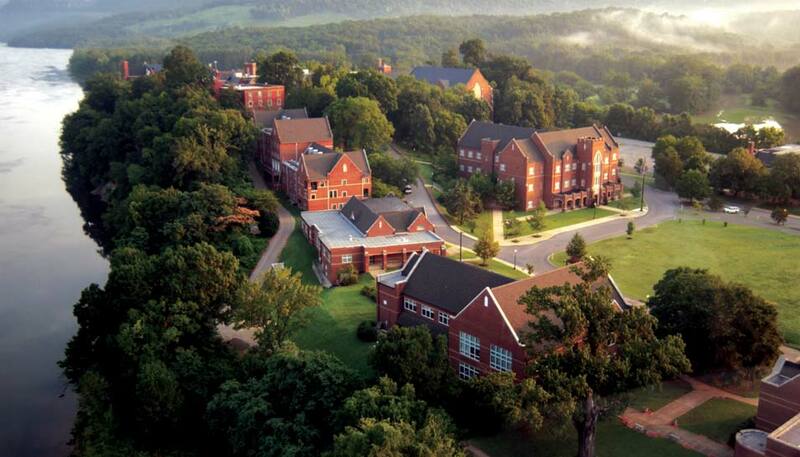 Our 690-acre campus is beautifully situated along the glorious Tennessee River Gorge. Great care has been applied over the years to maintain and preserve the land and turn-of-the century buildings. 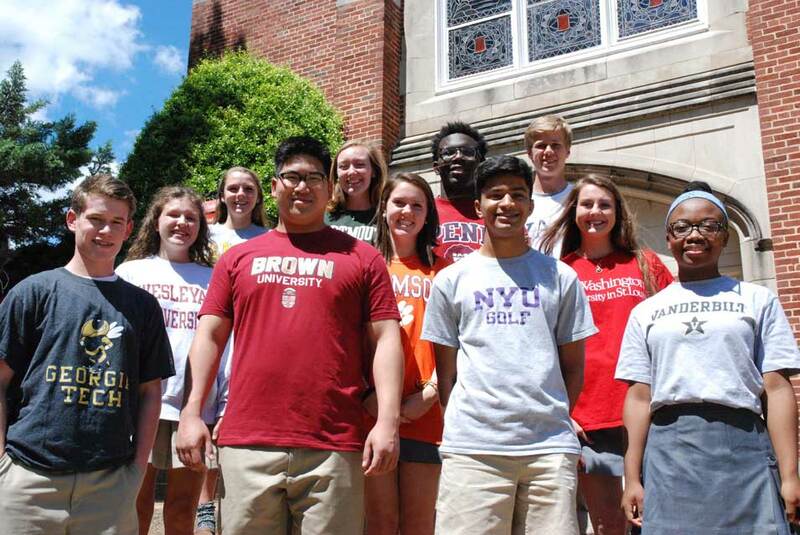 Baylor School’s class of 2017earned more than $16.5 million in merit-based and athletic scholarship aid, and were offered 255 acceptances from colleges and universities around the world including Yale, Penn, Dartmouth, Stanford, and Brown. Academics. Demanding academic courses are the heart of our program. Curiosity and hard work are expected of all students, and a high level of academic performance is the norm Baylor students are surrounded by peers who value academic achievement and a faculty whose main aim is to help students achieve it. Honesty. 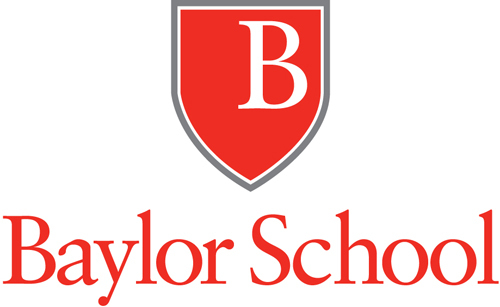 Each boy and girls who enrolls at Baylor School must sign, and live by, the Baylor Honor Code, the cornerstone of our school’s values since 1916. Leadership. We require students to consciously consider and develop their leadership potential. Rather than singling out only the top students, our goal is to reach out to all our students and help them discover and develop their emerging leadership skills. Arts. Theatre, chorus, band, orchestra, dance, painting, drawing, sculpture, pottery, digital design and photography are all offered at Baylor and the school calendar is packed each year with performances, concerts, exhibits, and special trips. Athletics. Baylor fields 74 teams in 17 different sports. Our program is student-centered with an emphasis on developing decision-making skills, citizenship, sportsmanship, and the promotion of individual maturity. With that philosophy, Baylor has won more state championships than any other school in Tennessee. Community Service. Baylor students that participate in the Community Service program contribute more than 40,000 hours of service annually. From tutoring inner-city children in Chattanooga to ministering aid and comfort to orphans in Kingston, Jamaica, the program offers a full range of service and leadership opportunities. Greater independence in college. Our boarding alumni consistently report that their boarding experience helped with the transition to higher education, making them more independent, organized, self-confident, and better prepared to make decisions on their own. They also began their college years with better study habits than many of the non-boarding peers they met in college. A supportive 24/7 learning community. Our dormitories (three for boys and three for girls) are staffed by teachers who serve as dorm parents. As with all Baylor students, boarders are assigned an academic adviser, who meets with them several times throughout the week to establish personal goals, monitor progress, and discuss opportunities or challenges. A safe living environment. A 2009 Gender Equity Study compiled from surveys of 39 independent schools throughout the U.S. revealed that 100 percent of Baylor girls and a majority of boys feel their dorm is a safe place to live, an exemplary finding compared to the national norm. An overwhelming majority of Baylor boarding girls and a majority of the boys feel cared for by the adults in their dorm. This consistent care was exemplary for Baylor girls compared to the national norm. For Baylor boarding students, everything you could want is right outside your door.